next banquet, wedding reception, or corporate function one to remember. Enjoy the full service bars, dance floors, and tables topped with crisp linens. We know that your wedding day is one of the most important days of your life. 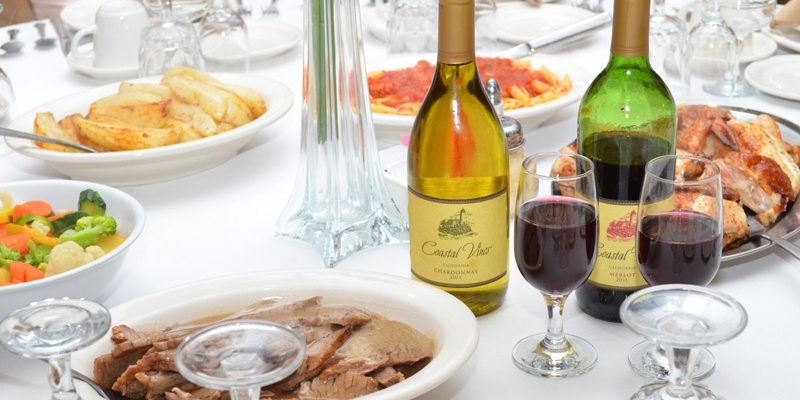 the perfect menu for your next event with Crystal Sky Banquets. the best event space for your wedding, shower, celebrations, and galas. 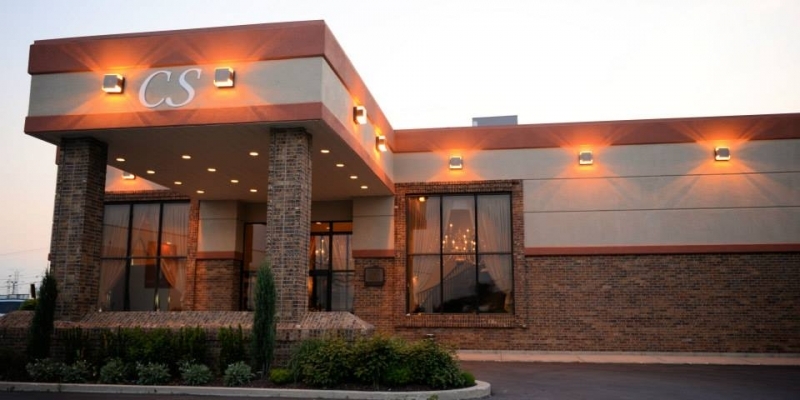 Crystal Sky Banquets will make your next event memorable. 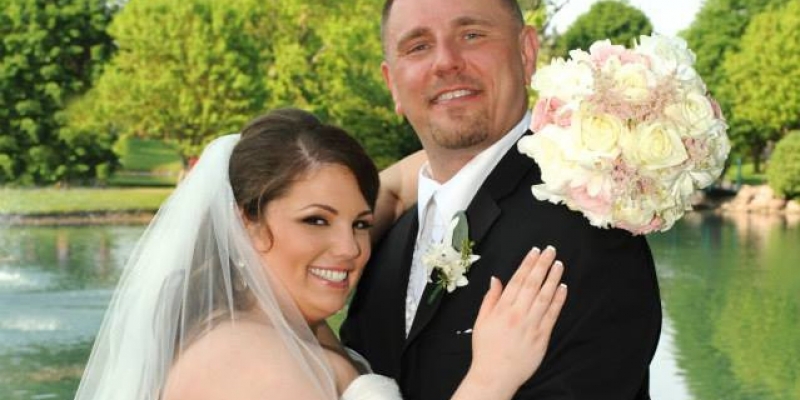 Family owned, we have been in the event planning industry for over 35 years. Celebrate your next special event at Crystal Sky Banquets. We pride ourselves on personal customer service, great food, and a beautiful atmosphere. Let George, Niko, or Kathy assist you with every detail of your event. Our food is prepared fresh by our in house chef to your specifications. Your menu selections can be served plated, family style, or buffet. Your wedding day is one of the most important days of your life. Our experienced staff will cater to your every need to insure it is everything you dreamed of. Our ballrooms are located through our main lobby which features a beautiful wooden fireplace and staircase that leads to a lovely bridal suite. Our spacious room accommodates up to 500 guests, and features marble dance floors, elegant brass chandeliers, and full service bars. I had my wedding here and the father was the most loving person. He made me feel like family. Great place to spend time with family and friends for special occasions. The staff was very accommodating and friendly. The food was delicious and served in a timely manner. Great place to celebrate events, professional staff, clean and accommodating for large functions. The RETIREMENT EXTRAVAGANZA WAS A WONDERFUL SUCCESS! THE FOOD WAS REALLY GOOD! GREAT STAFF! WE HAD ABOUT 180-200 ATTENDEES! Attended a wedding here, it was a very nice accommodation. No noticable problems or gaffs. Catered food was very good too. Bar was well run.